Are the stars aligned for you in love, business, and leisure? 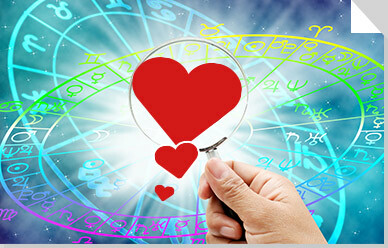 Get FREE daily horoscopes and direct access to free web search on your new tab page. 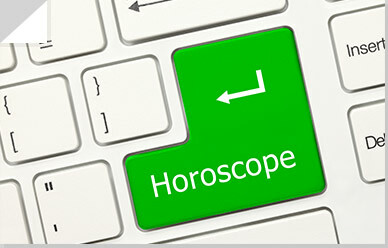 Get easy access to free and current horoscopes for all of the signs! Astrology fans can enjoy the best of both worlds with the Chinese zodiac as well! 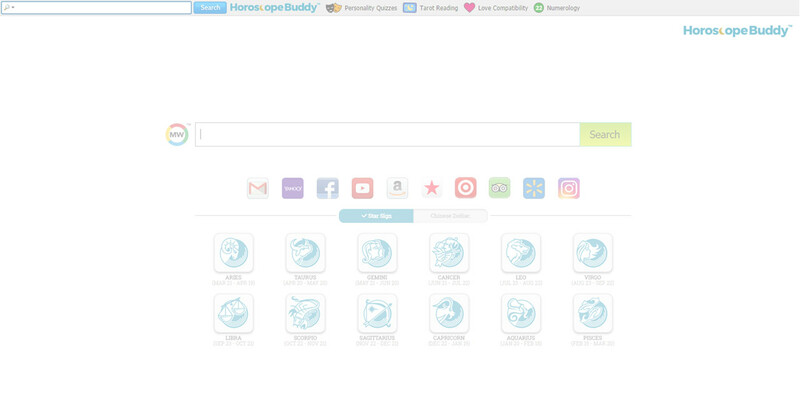 After checking your daily horoscopes, you can head right on over to your favorite social media sites - easy and free and all in one place!